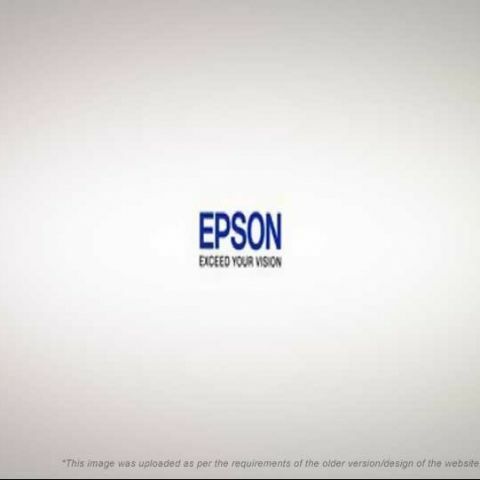 Epson has been kicking around for quite some time now to create a space for themselves in the Indian market. They have been releasing good products for quite some time now. They have now launched an ultra compact photo printer called The Epson Picturemate PM310. 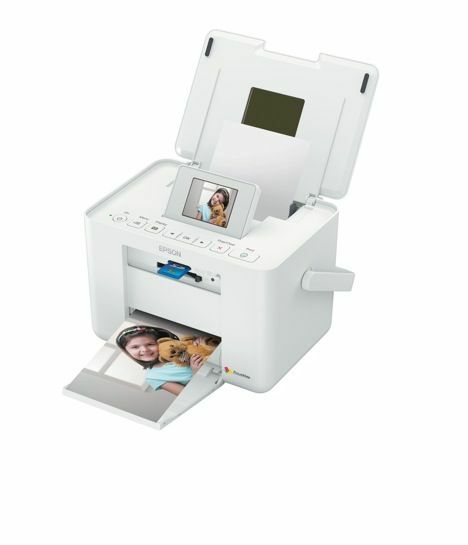 Along with this they have also released their mini photo printer the Epson PicutreMate PM235. Apart from its very compact body, another highly unique thing about The Epson PictureMate PM310 is the fact that it can double up as a digital photo frame. The Epson PictureMate PM310 allows picture playback on its seven inch display screen and also claims to deliver excellent photo quality with its sleek inkjet printer. It does not take the task of a digital photo frame lightly and comes loaded with applications to personalize images and also includes pre-installed photo frames that include Disney Character Themes. 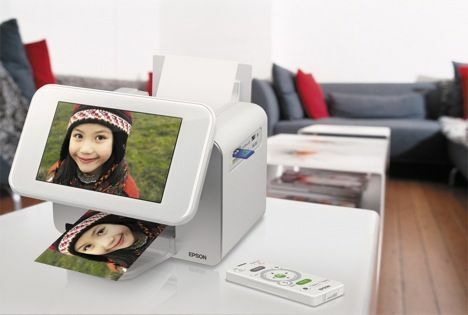 Talking about this product, Samba Moorthy, Senior General Manager, Sales and Marketing at Epson India, explains that it is a "Revolutionary inkjet photo printer that has been designed to redefine modern living." Adding to it, she says "It combines a large seven-inch digital photo frame with an ultra fast inkjet photo printer that can deliver quality photographs in just 37 seconds. The Epson PictureMate™ 310 serves as an ideal gadget for family gatherings where digital photos from different cameras can be displayed and printed wirelessly with a click of a button on its remote control." The printer can deliver 4x6 inch photographs in approximately 37 seconds. It also comes with a remote control for its digital photo frame. The remote allows the user to navigate wirelessly to show their images through animated slideshows. The Epson PhotoEnhance software enables the user to edit their images by adjusting skin tones, color casts, exposure levels and remove red eye effect. It also has an unique feature called the Custom ID function. It allows the user to customize various ID and passport or visa size photos without using a PC. The user can also duplicate multiple copies of the image into a 4x6 inch paper and print according to the size required. It features compatibility for Epson Large Capacity PicturePack which is a bundle of high capacity ink cartridge and 300 pieces of 4x6 inch Epson photo paper. The Epson Claria Photographic ink ensures that the images are smudge, water and fade resistant. Epson has also launched a new mini photo printer- The Epson PictureMate PM235. It is a fully portable solution for printing 4x6 inch photos. It also has an optional rechargeable battery pack which provides the option of printing without a power point. It also comes with the Custom ID function and is a complete solution for people looking for mobile printing. The Epson PictureMate PM310 is priced at Rs.14, 999 and the PictureMate PM235 at Rs.12, 999 and both are available from 1/02/2010 across the country.